We are excited to join the 500,000+ teams, leagues, clubs & associations around the world that are powered by the Sport Ngin Platform. 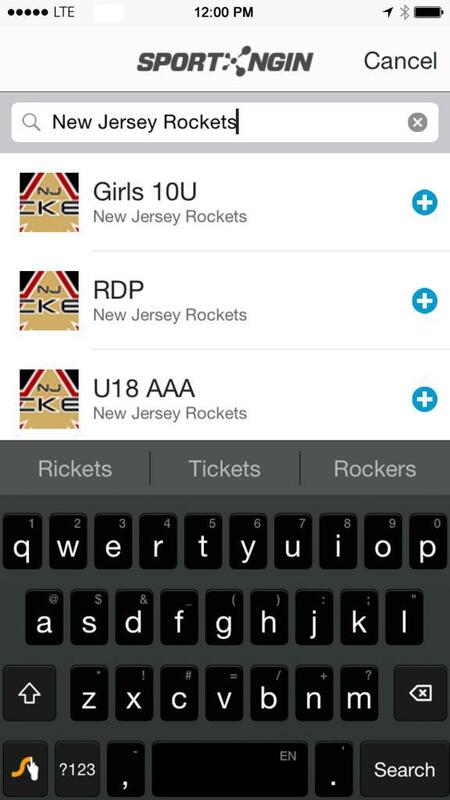 By downloading the app, you will be able to view your team page, receive communications, roster, schedule, results, and news. You can also share photos and videos right from the game. 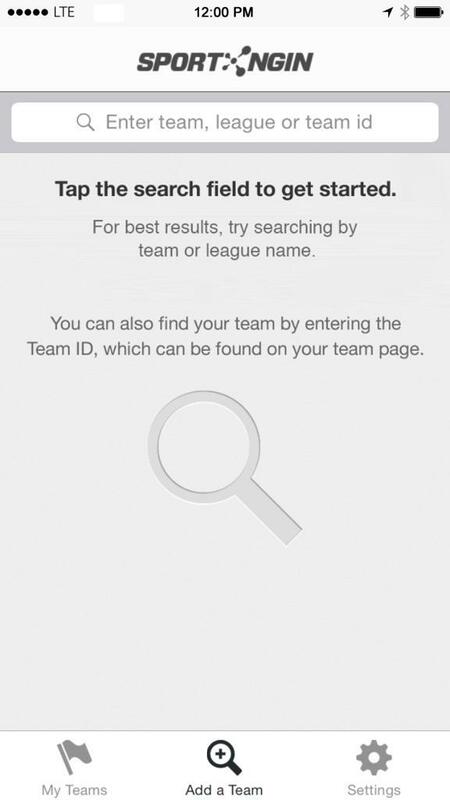 If you have previously downloaded the Sport Ngin App, you can now simply follow your team by using the search function. Either use the team name or team ID on your team's page. You now have the premier communication tool to connect with your parents! Please review the video to the left for a brief walk through. It will outline how the website and mobile app work together to help you and your parents connect. Get your information and updates on the go! All of the communications, locations, and information is now available on your cell phone. Watch video to the left or follow directions below to get access. HOW DO I GET ACCESS?? The app is available for iPhone and Android devices via the iTunes and Google Play Stores. To download the free app, visit either store and search Sport Ngin or click the links below. After you have downloaded the Sport Ngin App from the step above, open the app and select the 'Settings' button in the bottom right corner. Select the 'Account' option and enter your username/password that you use to access the website. If you do not yet have an account for our websites, please create one by visiting the website from a computer and clicking the "Become a Member" button in the top left corner of your browser. Otherwise, simply visit the site on cell phone and click download app on top banner. After you click on the 'Sign-In' button you will be able to select your team page (next step). Once you have signed into the app, click the 'Add a Team' button at the bottom of the screen. 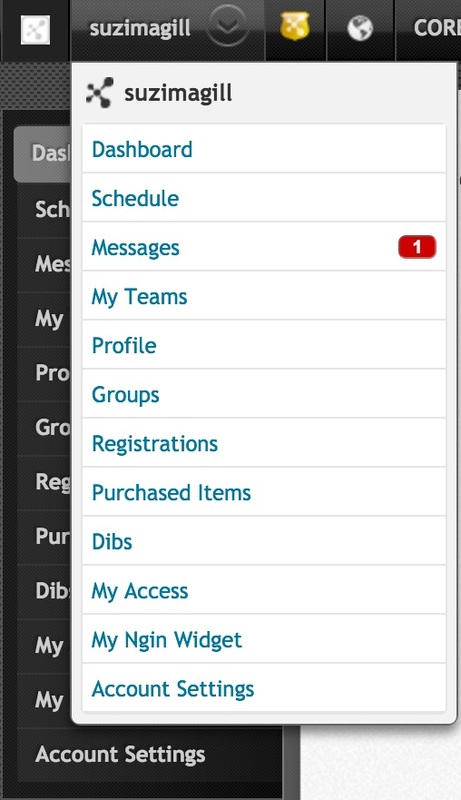 Use the search bar to find your team by entering the team name or your team id # (ID can be found at the top left corner of your teams page on the website when viewed on a computer). The search results will show your team and you can then select the plus sign on the right side of it. This will add your team to the app. By creating a Sport Ngin account you will receive emails from an organization as well as be able to register in registration sessions. 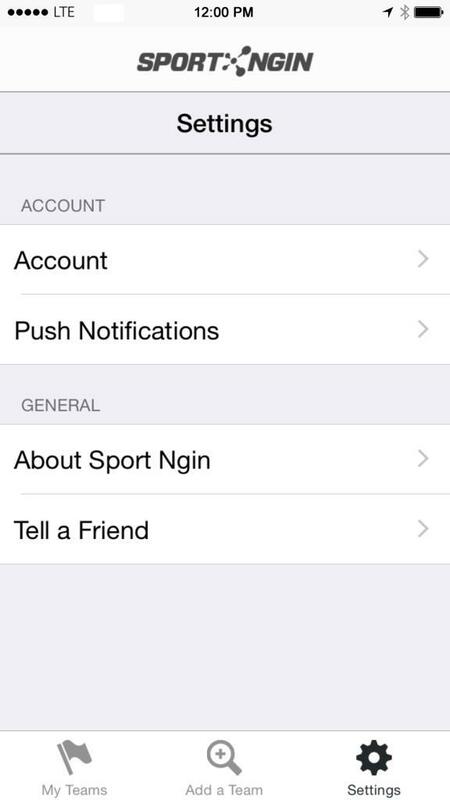 You can create a Sport Ngin account directly or use your Facebook account to help create a Sport Ngin account. 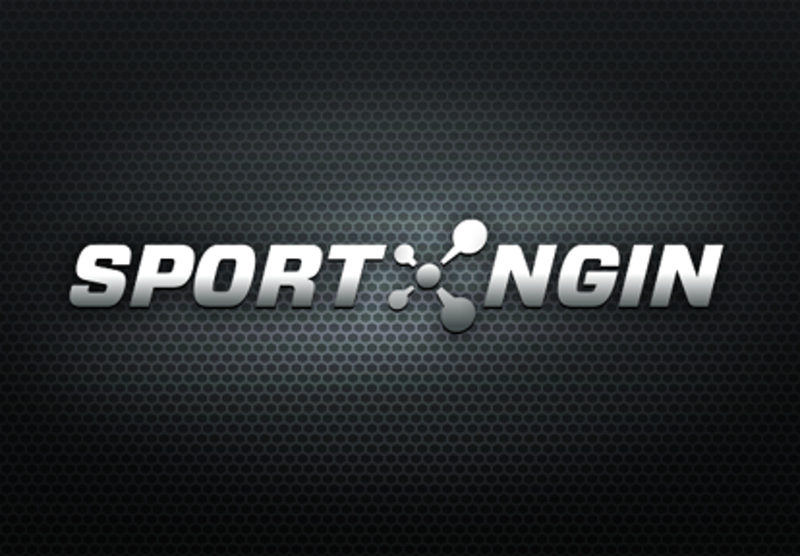 Step 1: Go to the organization's website for which you want to create a Sport Ngin account. Step 2: Click Create an Account. Step 3: Fill in the required fields - Please note, if you are creating an account to register your child, create the account in your name and with your information first. Then you register your child and they will then be added as a subprofile to your account. Step 6: Click Sign up for your Sport Ngin Account. 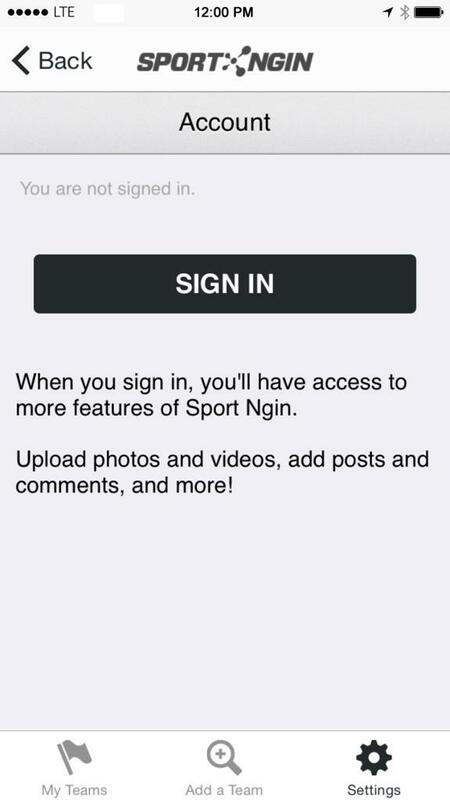 An activation email will be sent to the email address used to create the Sport Ngin account. If you do not see the email within a couple of minutes, be sure to check your Spam/Junk folder. Open the activation email and click on the activation link. This will bring you back to the website where you can successfully log in to your NGIN account. In order to receive text notifications from your team's website, you need to add your mobile phone number to your profile and enable text notifications to be sent to your mobile phone. Click here for an on-demand video about Account and Notification Settings within Sport Ngin. On your team’s website, click on your profile name on the top left of the screen. 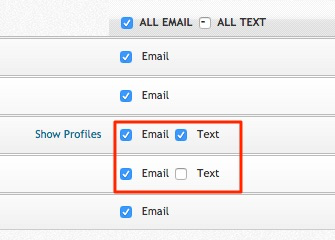 Under Notification Settings, click the checkbox next to the team for which you want to receive text notifications.